Numerous products that have earned success in their respective marketplaces owe their birthright to KLS’s skilled product design associates and product development specialists. This is especially true in the industrial, medical, military, automotive and consumer sectors. Our clients’ concepts are transformed into reality – not only by efficient and viable product designs, but with the operational “heart”, the electronic design of circuit boards, produced by KLS’s electrical engineering staff. 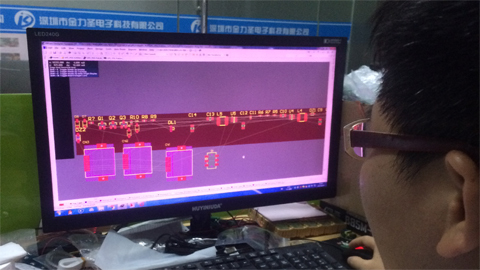 After electronics design, new product performance is then tested with prototypes, also built in KLS’s 15,000 sq. ft. facility. This is the final step prior to full-scale PCB assembly and product manufacturing. But this stage occurs when engineers get it right the first time – as has always been the case with the KLS team, since our founding in 2014.